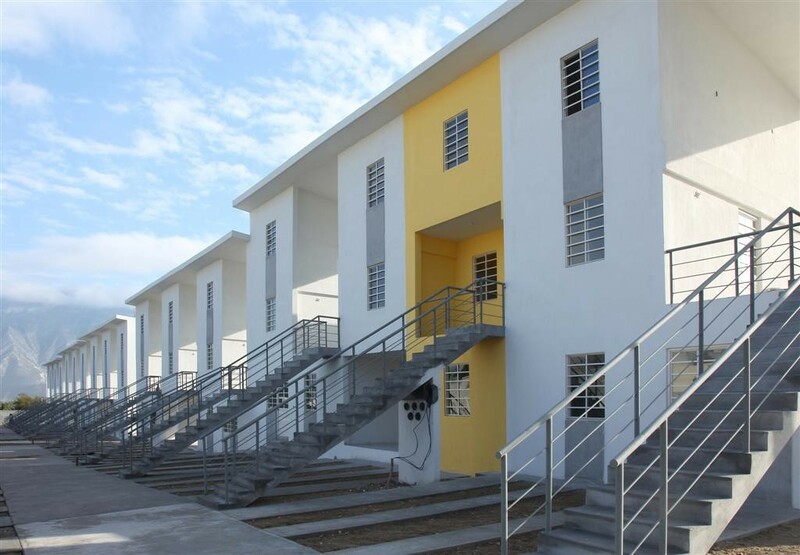 Check out these impressive social housing projects from around the world. 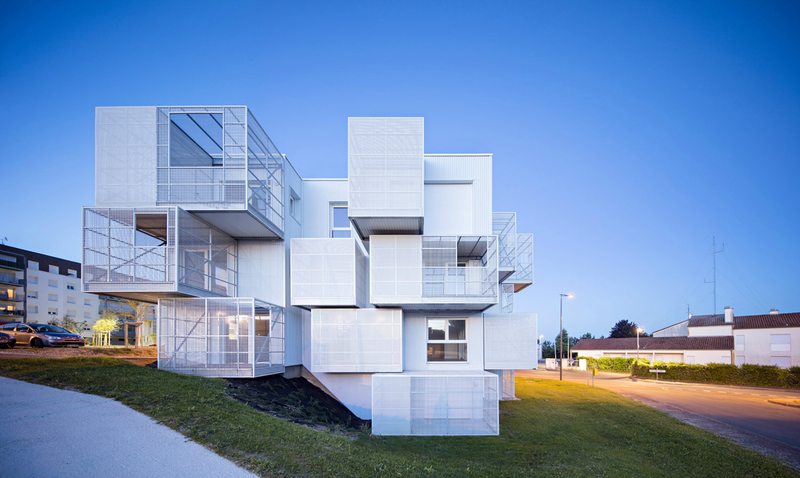 A new social housing complex named White Clouds is currently being planned for the town of Saintes in western France. A collaborative effort between firms More Architecture and Poggi Architecture, the complex was built to maximise the limited outdoor space available, and the resulting structure is a series of stacked boxes that slope with the natural landscape. Renderings of the complex depict a stylish series of residences that offer ample light and privacy, indicating that beautiful, well-designed social housing doesn’t have to be an oxymoron. Featuring gridded-balconies and perforated padding to protect from noise pollution, White Clouds provides an example of how social housing doesn’t have to be in the form of outdated, brutalist style apartment blocks. It can, in fact, be elegant, stylish, affordable and functional. 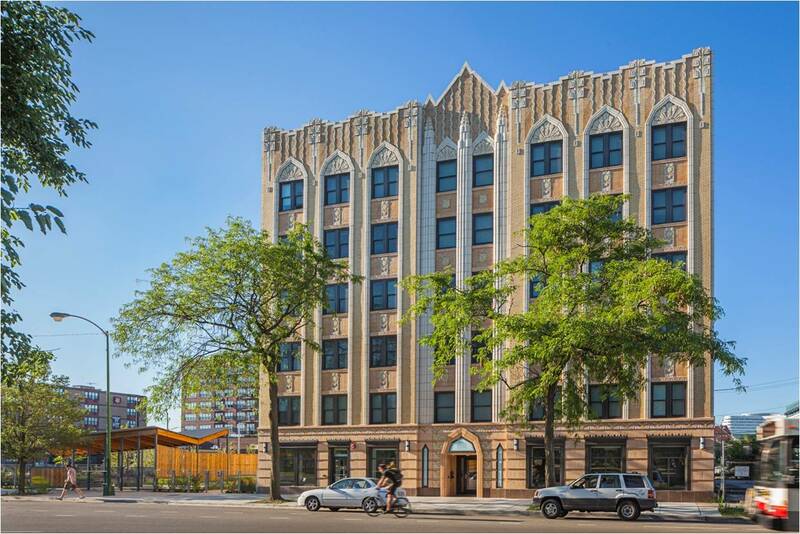 To prove it, we’ve rounded up a few examples of innovative and beautiful social housing initiatives from around the world. Completed in 2010 in Monterrey, Mexico, ELEMENTAL Monterrey is a clever social housing product that was built to expand with its occupant’s world. Envisioned by Chilean architectural firm ELEMENTAL, its unique features saw it win the 2011 INDEX Design prize. Each unit in the complex was conceptualised as a ‘grow-home and the gaps between each unit allow dwellers to build on as their needs and abilities expand, providing a tangible sense of ownership. It’s sleek and simple design is easily replicable in other major cities. 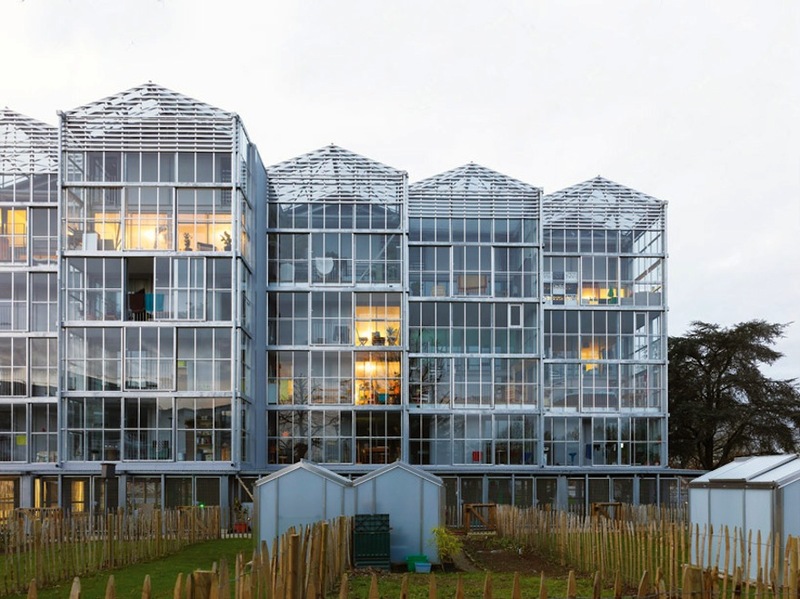 Boreal is a social housing complex in Nantes, France that features a unique, double-sided exterior. Designed by French studio, Tétrarc Architectes, its glass façade mimics that of a greenhouse, offering occupants unrestricted views, while the opposite side of the premises offers a different appearance with a facade that resembles a vernacular barn. Because hallways can often be dingy problem spaces in collective housing, on the ground floor they are entirely absent, with the lifts and staircases opening directly onto the outside. 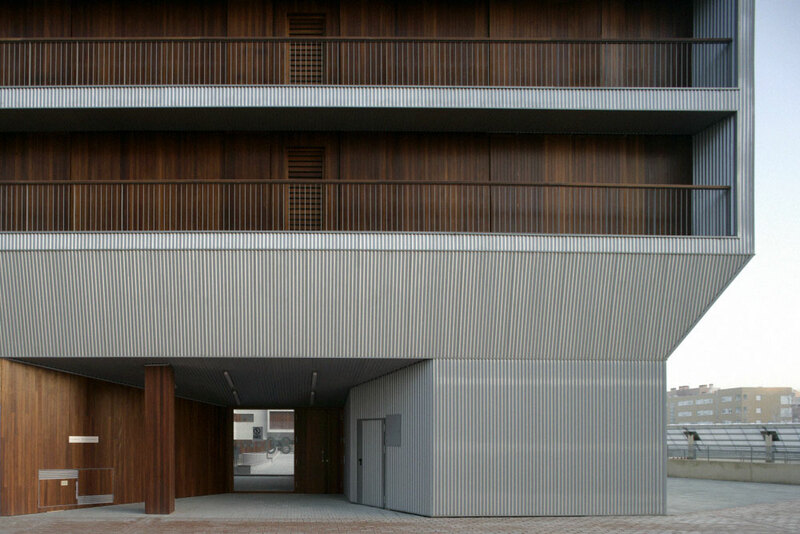 Developed by Spanish architects ACXT and located in northern Spain’s Basque province of Álava, this striking social housing project, which contains 65 residential units, was completed in 2006. Incorporating wood on the balconies and in the foyer area, this inclusion complements the building’s colder, stylish metal cladding, preventing it from becoming just another concrete apartment complex. In 2008, Cape Town's MMA Architects won the Curry Stone Design Prize for their two-story house built using a sandbag construction method developed by Eco-Beam International. 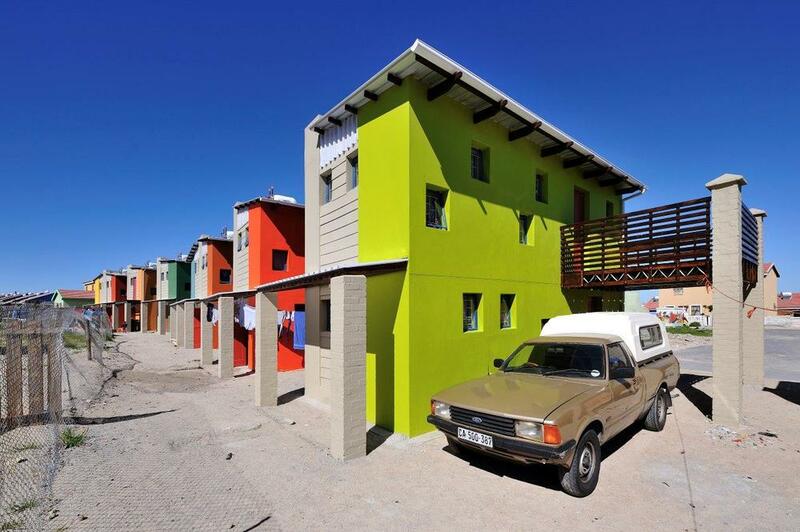 Part of the Design Indaba 10x10 Low-Cost Housing Project, ten of MMA's units were constructed to house former shack dwellers at Freedom Park on the outskirts of Cape Town. Employing elements from indigenous mud-and-wattle building techniques, the colourful homes were built by the community using no electric tools.